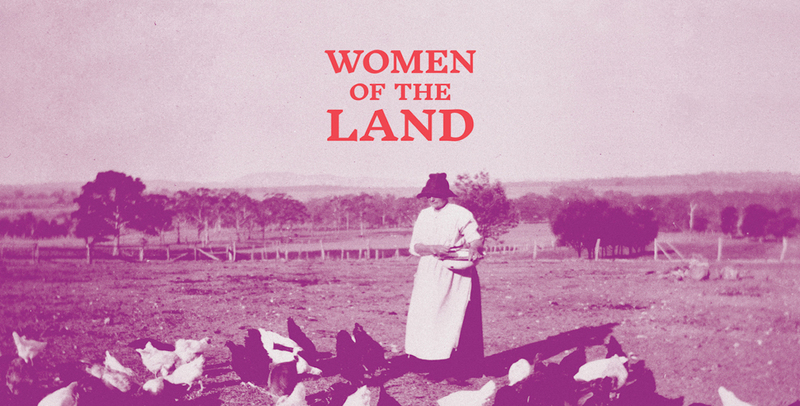 A collaboration between Her Place Women’s Museum Australia and Museums Victoria’s Invisible Farmer Project to celebrate rural women who work, protect and heal our land. This installation honours the work of four Victorian women strongly bound to the land. You will meet Aunty Fay Carter, a Yorta Yorta and Dja Dja Wurrung Senior Elder; Maisie Carr (Fawcett), a pioneering scientist; Pat Bigham, a firefighter; and Val Lang, a farmer. Each of these women have lived their commitment to the land and the communities who rely upon it. Museums Victoria’s Invisible Farmer Project aims to acknowledge and record the diverse, innovative and vital role of Australian women in agriculture. The project involves a national partnership between rural communities, academics, government and cultural organisations. This mini-exhibition features some of the stories captured by the Invisible Farmer Project since launching in March 2017. The collection’s first object, Heather Mitchell’s hat, embodies the important role that Heather played in leading farming communities and rural organisations. You will also meet the first four women interviewed for this project: Amelia Bright (pork), Sallie Jones (dairy), Amy Paul (poultry) and Lisa Sartori (viticulture).